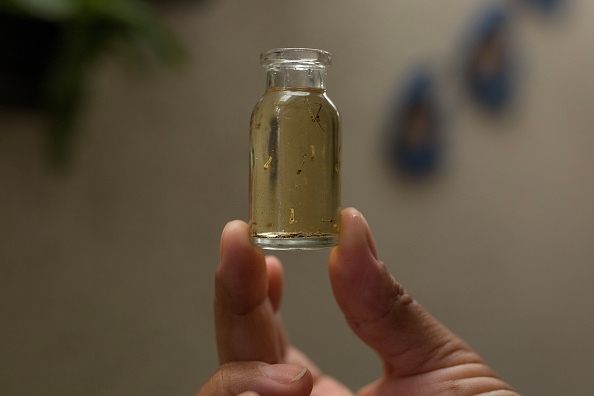 USC researchers have tracked down two Zika proteins potentially responsible for thousands of microcephaly cases in Brazil and elsewhere — taking one small step toward preventing Zika-infected mothers from birthing babies with abnormally small heads. The Zika virus contains 10 proteins, but only NS4A and NS4B matter when it comes to microcephaly, according to a USC-led study published in the journal Cell Stem Cell. These miscreant proteins, researchers discovered, have two shared life goals: to handicap fetal brain formation and to mobilize their malevolent forces. The miscreant Zika proteins smack a cellular signaling gatekeeper called “Akt-mTOR pathway” until it is disoriented and can no longer properly guard brain development and autophagy regulation, the cell’s recycling factories. Autophagy usually digests and kills pathogens; however, when a family of viruses called flaviviruses (dengue, hepatitis C and Zika) infects a cell, autophagy helps the virus proliferate.